Have you been considering creating a will? If the time is right for you, contact Stephen H. Hagler LLC, to assist you in creating your will. He will walk you through the entire process as you make many important decisions about your estate, guardianship and conservatorship. During the process you may encounter terminology that you are unfamiliar with. 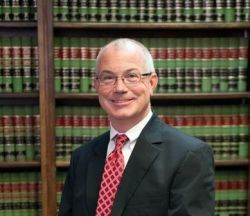 Stephen H. Hagler, LLC will help explain each step and decision you will encounter along the way. You may use this as a resource as well as you navigate the creation of your will. 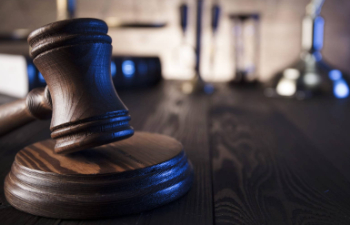 Trustee – This individual serves as the legal owner of trust assets and is in charge of handling the terms of the trust which includes: handling of the assets held in trust, tax filings for the trust, distribution of the assets. Executor – This individual is in charge of managing the affairs of and settling your estate. These may include the initiation of court procedures and fling your tax returns upon your death. Guardian – This individual is named by you and acts as a legal guardian to your children in the event that you die. If you do not appoint one, the courts will choose one for you, without your input. Medical Power of Attorney – This individual is selected by you and will make your healthcare decisions for you if and when you are not able to make them for yourself. Directive to Physicians – This is a form that helps you communicate your wishes regarding your medical treatment when and if you are not able to communicate them due to an illness or injury. Contact Stephen H. Hagler, LLC to assist you in the creation of your will. He will be glad to meet with you and answer any questions your may have as he creates this very important document for you.